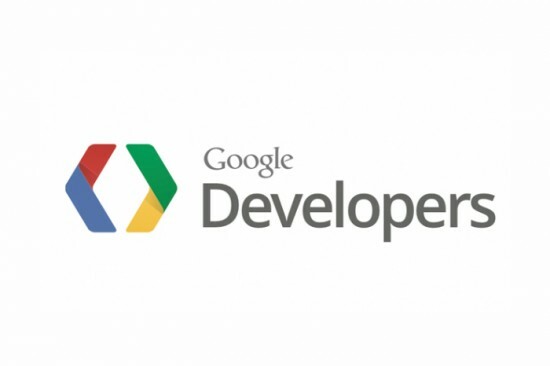 Google Developer Group Las Vegas is dedicated to building a strong developer community in the Las Vegas area. The group is a community of developers and enthusiasts interested in Android, Glass, and related topics. 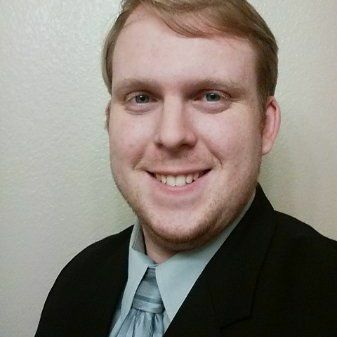 Ryan Ellenberger, Lead Organizer for GDG Las Vegas, is a avid technology enthusiast. “I work as a Developer for both Android and iOS for a local company here in Las Vegas, NV. When not working, I’m exploring the bleeding edge of technology and never stop learning about my trade,” he said. Ellenberger says anyone (of any age) that has a desire to learn Google technologies should attend GDG Las Vegas meet-ups. The group holds their meetings at The Innevation Center, a 65,000-square-foot collaborative workspace and community event venue which hosts dozens of tech meet-ups each month. Ellenberger said the group would love the support of the local tech community and is looking for everything from sponsors and more attendees to awesome speakers. “Sponsors may provide pizza/food for a meetup, and speakers may give a presentation on anything Google related. With your support we may build a better community that will benefit all who are involved,” he said. GDG Las Vegas is hosting a meeting on May 6, 2015 and will welcome a special guest speaker from Google, Kevin Nilson. Kevin Nilson is the Team Lead of the Chromecast Technical Solutions Engineer team, a Java Champion and three time JavaOne Rock Star Presenter. “Head over to our event page Chromecast – Bringing Web Content to the Big Screen with Google Cast to find out more,” said Ellenberger. Meet other #VegasTech community members here!